1. The Indian Army soldiers have proudly gone into battle in every part of the world & left their names etched in blood & sweat. The spirit of the Indian soldier cuts across barriers of caste, creed, religion & emanates from ancient traditions/ heritage of our country. 2. 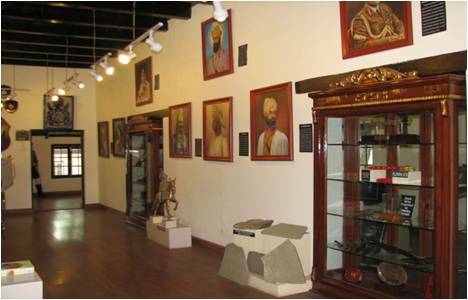 The Indian Army's rich tradition is more than 5,000 years old. 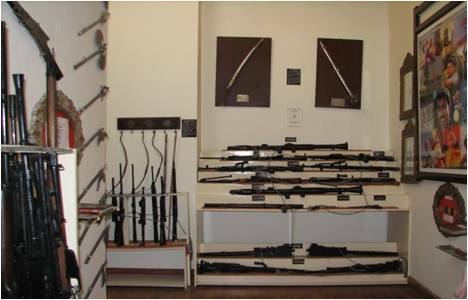 A glimpse of this can be best seen at the Army Heritage Museum at Annandale, Shimla. 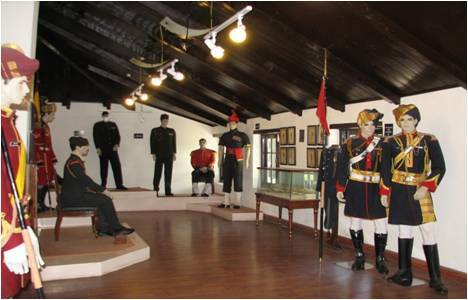 Set in glen, amidst towering deodar trees, the museum is a repository of the Army's Heritage & traditions & a source of inspiration for future generations. 3. 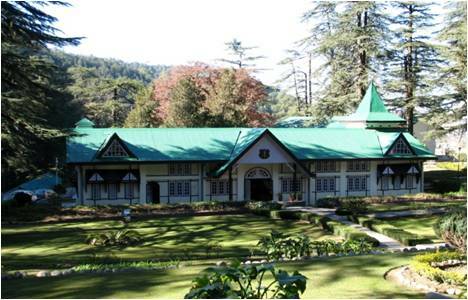 The Army Heritage Museum was established by the Army Training Command in May 2006 at Annandale, Shimla to commemorate Himachal's long lasting association with the Army. 4. What to Look For. (f) Flags, Military Music & Bands (n) Past Glimpses of Shimla. 7. How to Reach. 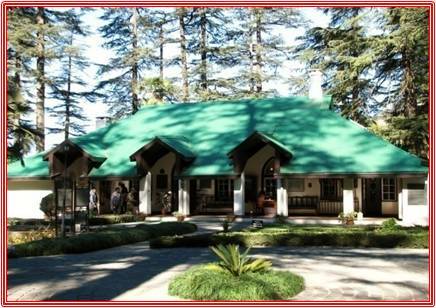 The museum is located at Annandale, Shimla which is approximately 4.5 km from Vidhan Sabha.